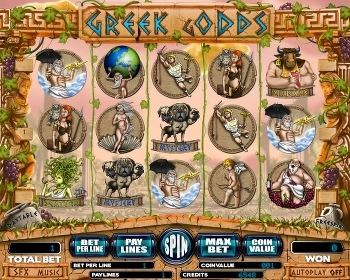 Power Jackpot Casino is a part of Slot Partners and is also very well-known for their Fruits4Real products. You can choose from normal video slots or many one-armed bandits. Now with generous welcome bonus for new players.